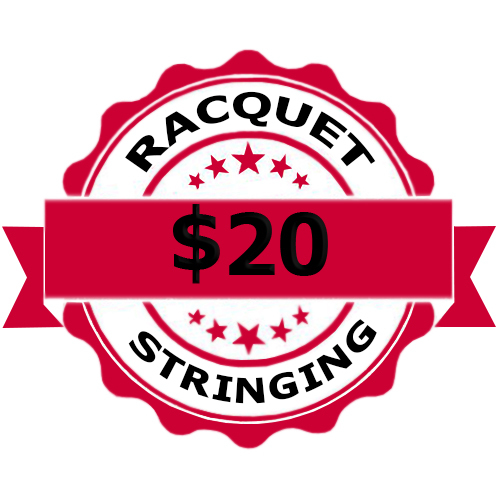 Super simple, low-cost racquet stringing package that includes both string and labour for tennis, squash, badminton or racquetball racquets. Must be pre-ordered online. Not available in-store. Super simple, low-cost racquet stringing package that includes both string and labour for tennis, squash, badminton or racquetball racquets. Online offer only. Not available in-store. 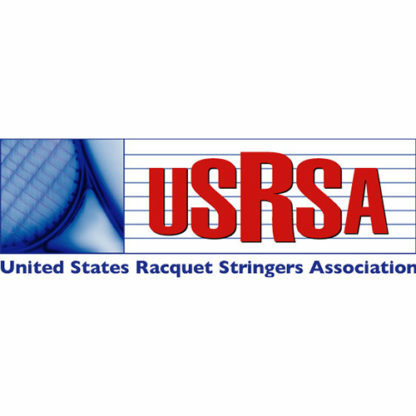 Tennis, squash, badminton or racquetball racquets. 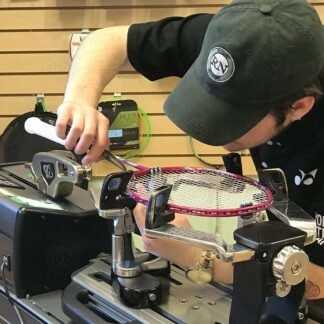 Customers must follow all of the step-by-step instructions below or staff will not accept their racquets. 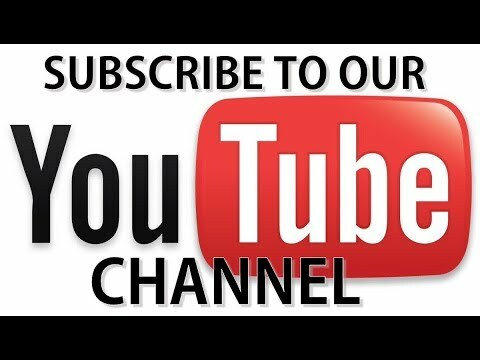 Place order through this page. 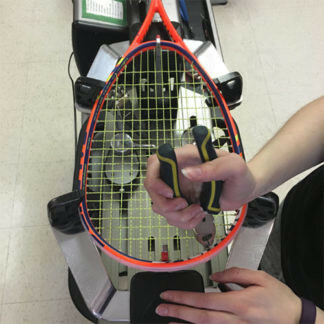 Wrap the receipt around the handle of the racquet to be strung. 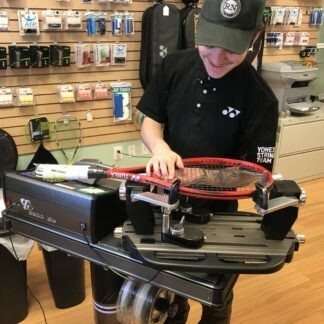 Drop the racquet off at the Racquet Tech Desk in the store. Pick up racquet one week after dropping it off. 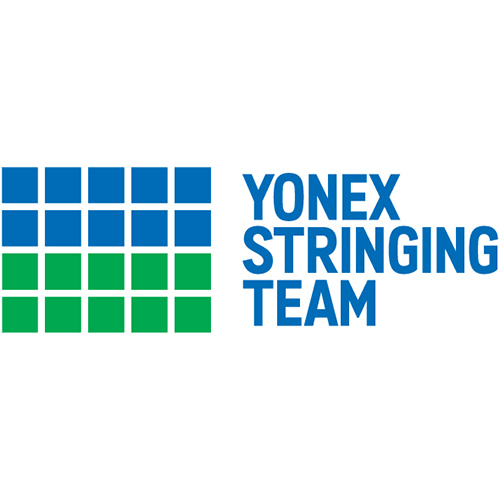 Staff will not accept racquets that do not have printed receipts attached to them. 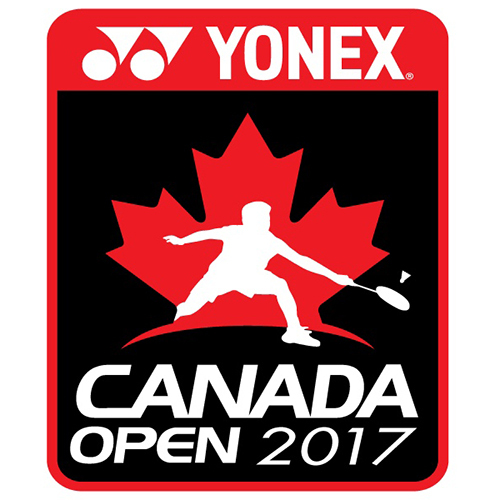 Your racquet will be ready exactly one-week from the date/time you drop it off. You may pick it up any time after that. Early pickup is not possible. 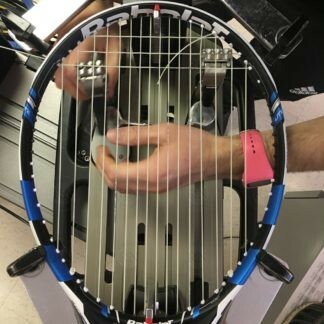 This is a bare bones, plain Jane, no frills package for all types of racquets. 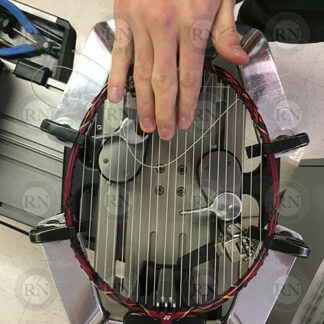 You save money a) because you save us labour costs by pre-ordering online and b) because we don’t have to stop and reconfigure the stringing machine for a custom racquet every time. I love this option and so I have been using it for me and my kids ever since you broght it in last year. 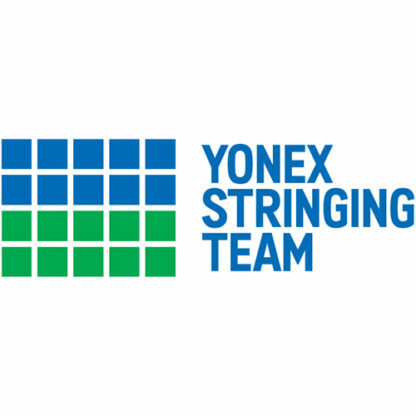 At first was concerned that the string would be cheap, but I can see that it isn’t. I have been playing squash for more than 12 years since and I don’t see no difference other than the colour. And since I am getting my raquet strung so many times (and with the kids to, btw) I feel I am saving $40 or even $50 every month. So thank you. This an excellent new option. I used it for my backup which is just a backup and does not require custom stringing. I love this new option. I used it for my backup racquet last week. I will be using it for my son’s racquet too. Friendly people and excellent service. Thank you. This was very good for me. I am not a pro or anything so I don’t need custom. I just want to pay $20.00 for everything. So I am very happy. Such a great deal. Thank you for giving us this option.